You’ve probably heard about macronutrients, or macros for short. 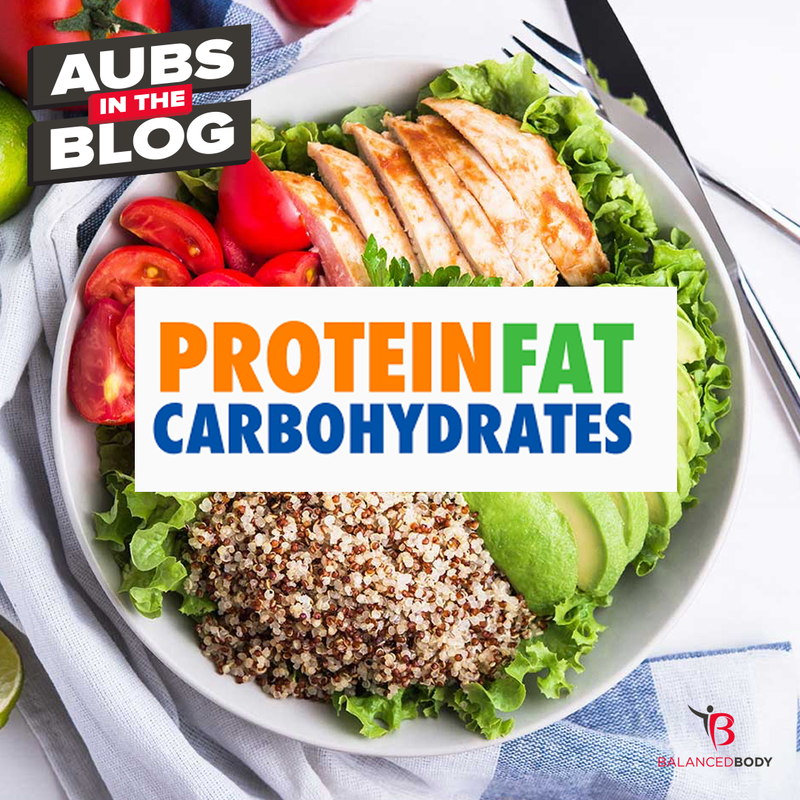 These are carbs, fats, and proteins (aka CFPs). Everything we eat can be broken down into these three macro categories. Understanding the importance of CFPs allows us to to make the absolute best nutrition choices for our personal goals and our bodies. It also provides us the opportunity to optimize nutritional intake for energy, performance, muscle building, recovery, gut health, and so much more. When eaten and broken down carbs provide a major source of energy to fuel everyday activities. Unfortunately, the confusion that has been created by fad dietary guidelines and sources recommending this macro be removed from our diet completely disregard their importance and the many benefits they provide. I once read, if the engine is broken, it doesn’t matter what type of fuel you add to the machine…but, if the fuel is terrible, your engine still won’t function the way you want (https://www.bornfitness.com/fix-your-diet-understanding-proteins-carbs-and-fats/). Think of the body as the engine and nutrition as the fuel. We can eat whatever we want, but at the end of the day, what we put into our system really does matter. This is exactly why having a well balanced diet consisting of carbs, fats, and proteins is important. These macros will optimize our mental and physical performance while boosting the likelihood of body re-composition and overall improvements in health. Consider the implications you could be putting your body through the next time you opt for dietary changes and programs that support and encourage the removal or depletion of any one or more macros. Ask yourself if a short-term, quick fix is worth long-term wellness complications.